Dry sandy open ground, oak-sassafras forests, and disturbed ground. A native of Europe, locally well established. Sometimes confused with A. canadense, especially when specimens are dry or incomplete. In A. vineale the uppermost leaf arises near the middle of the stem, while in A. canadense the leaves are all on the lower 20% of the stem. 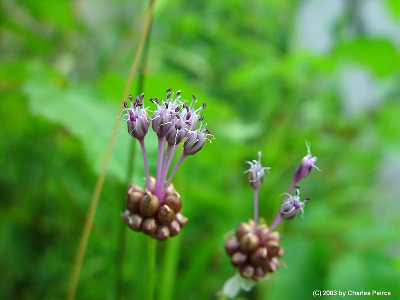 First collected in 1924 in Allegan Co.
MICHIGAN FLORA ONLINE. A. A. Reznicek, E. G. Voss, & B. S. Walters. February 2011. University of Michigan. Web. 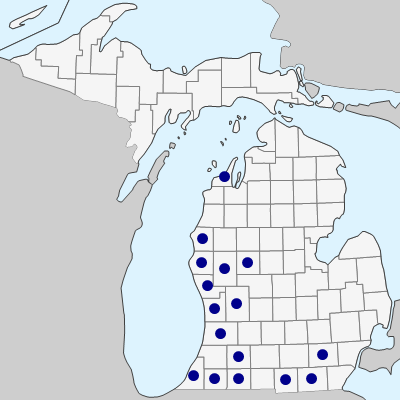 April 21, 2019. https://michiganflora.net/species.aspx?id=47.